It’s that time of the week again & Factory Friday is charged up & ready for you. It’s been a big week, and we’d like to start the weekend off right. 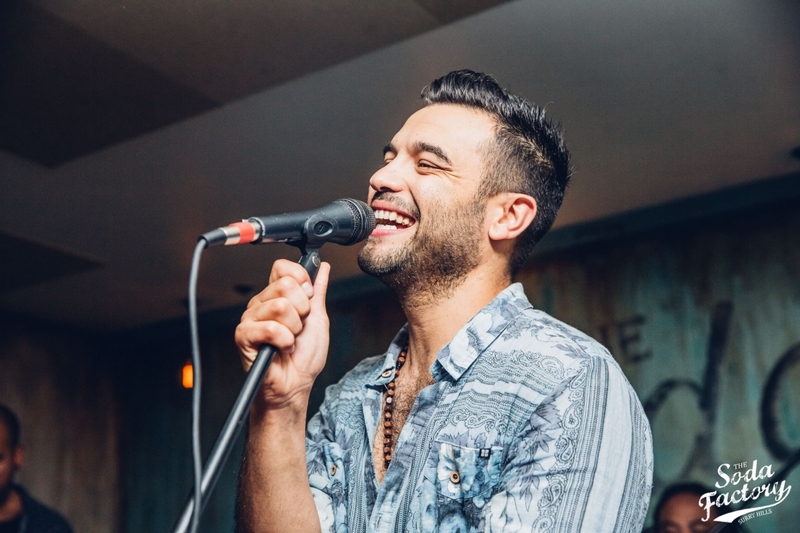 This week we have the INCREDIBLE Carlos C Major hitting the stage! Don’t you worry, once the band has finished off, we have Soda DJ’s bringing in the heat to spin some all time favourite classics.